 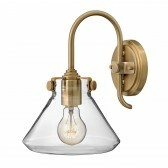 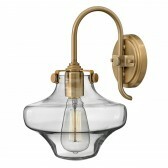 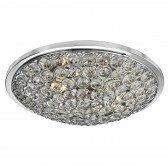 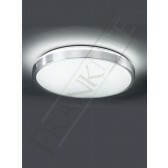 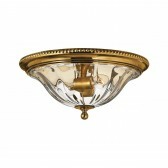 Additional to the Dallas range, this 2 light flush ceiling light is a part of the flush collection by Impex. 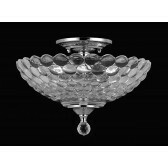 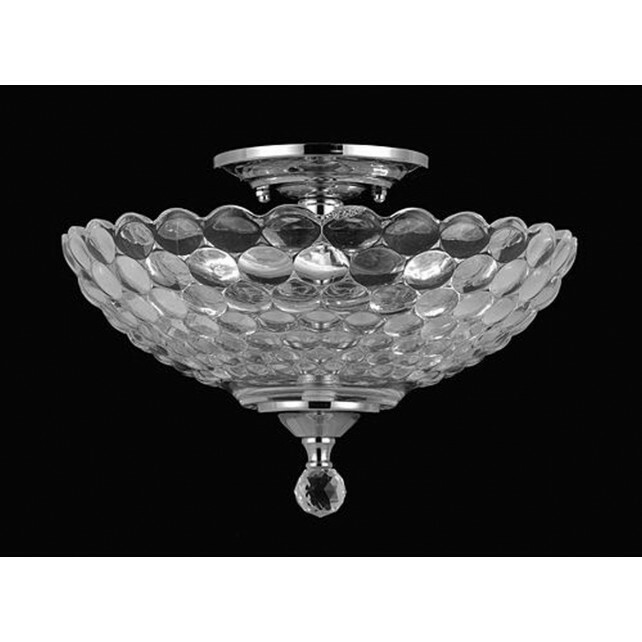 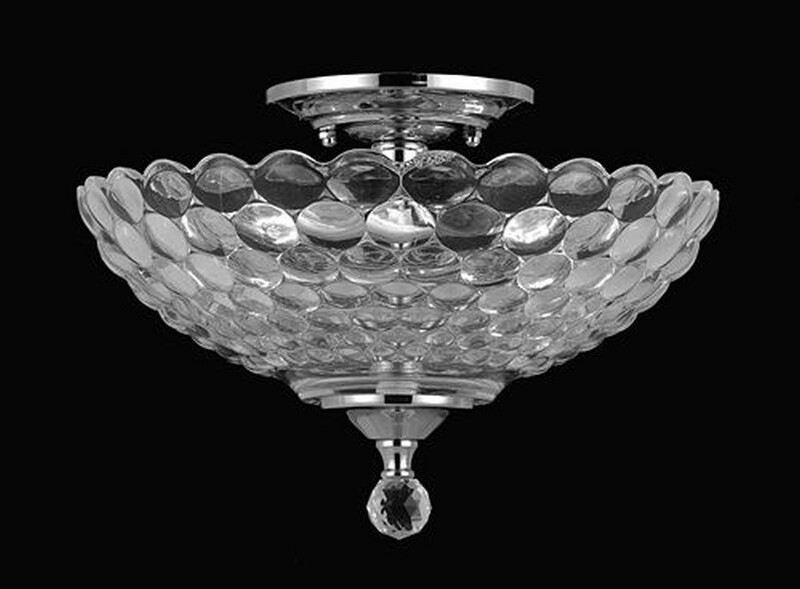 Featuring a clear glass shade, that resembles an upside down umbrella shape, with additional crystal glass drop design from the bottom of the shade. 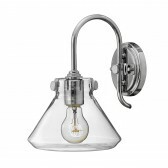 The satin nickel finish gives the light a stylish finish. 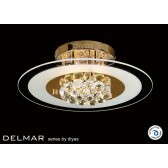 Place this fitting is almost any room in the home of your choice, as its suited to lower ceilings.